In a previous post I have set a simple Project scheduling exercise around making a Cup of Tea. This post includes my workings for the answers to the questions set. If you haven't yet tried the exercise, you might want to have a go before reading this in detail. Do you agree with my results? Note that at 10:00 David is doing too many tasks or as Project Manager would say, he is over-allocated. The process to remove this over-allocation is to level the schedule. It shows the effort allocations for David with a Gantt view below. See the 5 mins of effort by resource David for task "Pour boiling water into Mug". Most of David's non critical tasks have been moved to be in parallel to the long task "Boil Kettle" (with little effort for David). However there was also over allocation of tasks to David near the end of the schedule and eliminating this has pushed the finish milestone out to 14:50. You can only get back to the original duration built from the Critical Path. I would have a team mate "Rinse spoon, dry and return to drawer". This saves 20 minutes and returns the schedule to finish at 14:30. The other levelling of tasks for David in parallel to "Boil Kettle" are retained. Finally, any other ideas for reducing the overall Project duration? I have seen people "pour the milk into the Mug" in parallel to "Let tea brew in Mug". This shortens the duration but unfortunately it reduces the temperature of the liquid and thus the quality of the brewing process. Which only goes to show that Project short cuts may get it delivered quicker but will it still meet the Project Quality criteria? 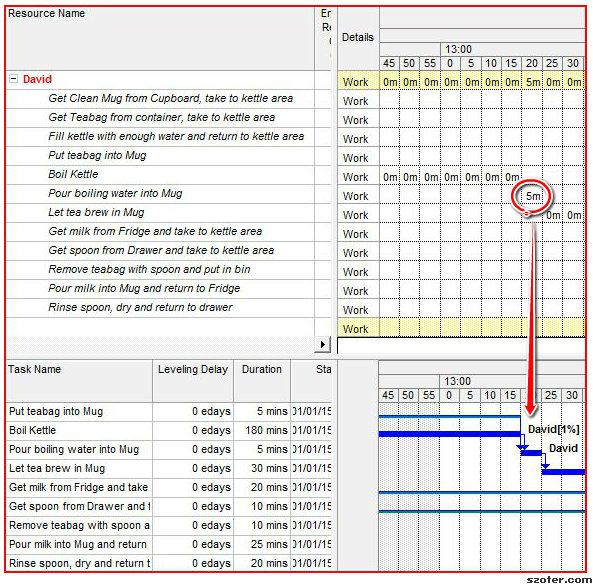 I've been asked a number of times to do a bit of adhoc training on use of Project scheduling tools such as Microsoft Project. In this post I have given some background to modern scheduling tools and have posed a simple exercise which can be attempted by learners and experts alike. The workings for (my version of) the answers are made in a separate Post. Some useful history for younger folk! Critical Path Analysis alongside Project Evaluation and Review Technique were developed in the 1950s as techniques to help model Projects, have a read about them if interested. My first degree was in Civil Engineering and at University I learnt these techniques the hard way, by hand calculation! Software tools often allow Work Breakdown Structures (WBS) to be documented in the schedule but encourage bad habits like dependencies linked to summary tasks. I have listed the Project tasks, durations, effort and task predecessors as follows. I don't mind you criticising my scheduling skills but please don't criticise my approach to make a good cup of tea except that I should really be using a teapot! However when scheduling the Project I am going to use Minutes rather than Seconds for Duration and Effort to make the schedule more visible in most tools. What task numbers are on the critical path for the basic network? If there is no consideration of over allocated resources, what is the earliest finish time of your Project? 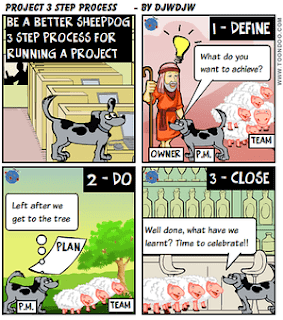 If you remove the overallocation of tasks to David, what is the earliest finish time of your Project? If you bring in as many team-mates as you like to help David, reallocating some of the tasks to these folk (but nobody is over-allocated work), what is the earliest finish time of your Project now and how many people did you require? Critical Path - typically the path through the schedule of tasks which determines the shortest duration for the project. 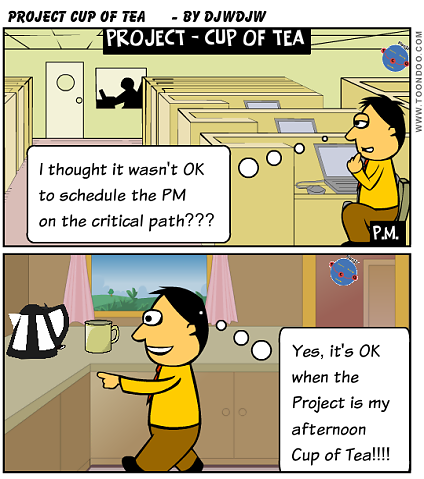 If any task on the critical path is delayed this will delay the completion of the project. The workings for these answers can be seen here. At various times in both Project planning and execution you may need to make a worse case risk assessment across your team. You need to look across the team answering the question, "how will we cope if person "x" is suddenly not available?" Without trying to be too macabre, I like to focus attention by calling it a "Fall under a bus" assessment! Look for weak points in your Project Team organisation in regard of the "fall under bus" scenario. You may have Single Points of Dependency (SPODs) in the team. I typically will raise specific risks for SPODs. Then as part of the Risk Management strategy you need to decide how to address? Sometimes you can introduce a deputy or "number 2" for SPODs, sometimes budget constraints mean that your management strategy is to Accept the risk. It may be worth highlighting these in your Project Definition if assessed during Initiation or Status Report if assessed during Project execution. 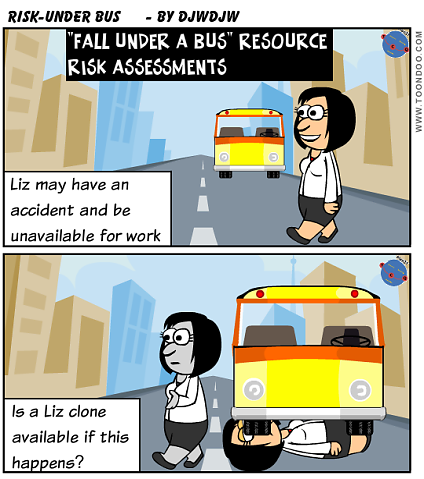 A specific example for "under a bus" Resource Risk assessment is regarding IT Implementation events. Here your Team under assessment is the people you will need to involve (typically out of hours) to undertake the implementation and live proving of the change. 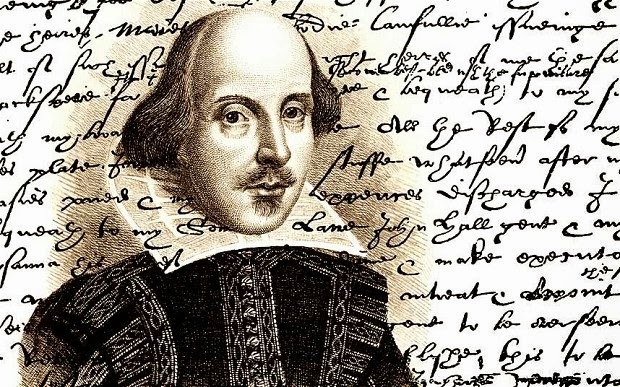 I write this post as I am planning a rather large change with only one decent change window available per year due to the length of time the change will take. It will also require a significant team working 24 hours a day over several days. For this I have developed a specific spreadsheet to help aid assessment and record decision making. I have previously posted about Planning and Estimating but another key aspect of Initiating a project is producing a Budget. Here are some tips on my approach to this activity. 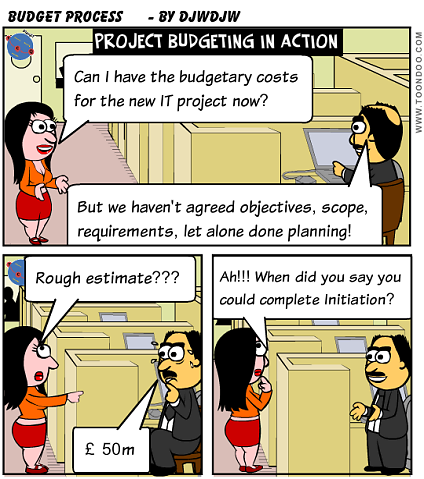 As suggested in the cartoon, the budget preparation is best done towards the end of Project Initiation when you have an idea what you are doing in the project, have undertaken planning, estimating etc and produced your Resource plan. 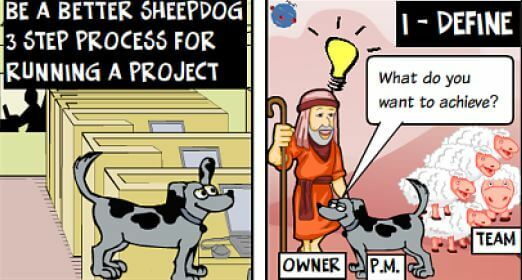 How to produce the Project Budget? 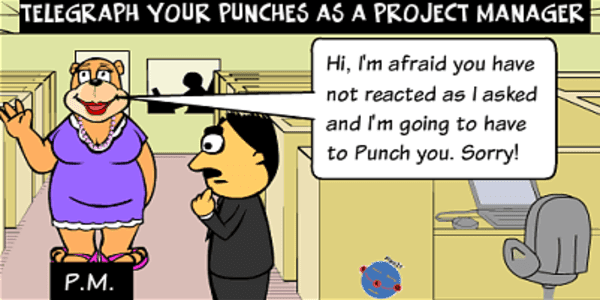 There are some people who suggest that once you produce a detailed Project plan in your chosen scheduling tool (e.g. Microsoft Project), you press a button or two and then you have created the guts of your budget. I am not one of those people! If you have someone working within your plan for only half a day, in 95% of cases the project will need to fund that person for the whole day! Also you need to recognise that you may suffer from Planner's Droop. I use a spreadsheet to determine the base budget and then consider contingency separately. Working in IT projects, most costed resources are human although the spreadsheet can handle other elements. Non human resources can be entered in the spreadsheet at the time the cost is likely to be incurred. So if something cost £5000, I would normally have the "day rate" as £1000 and put "5 days" against the week of planned spend. You then need to consider your Project or Stage contingency fund which is in addition to the base budget. You have a number of ways of assessing what fund is required. The most straightforward way is review the Risk Log, use your judgement and view of historic projects (e.g. have the project team done similar projects before? is this a particularly risky project?) and choose a percentage of the base budget. A very rough guide might be 5% for a low risk project up to 30% (and above) for higher risk projects. Percentages can be misleading as a small project base budget may need a higher percentage.